Achilles Tendinitis is common injury resulting from overuse. 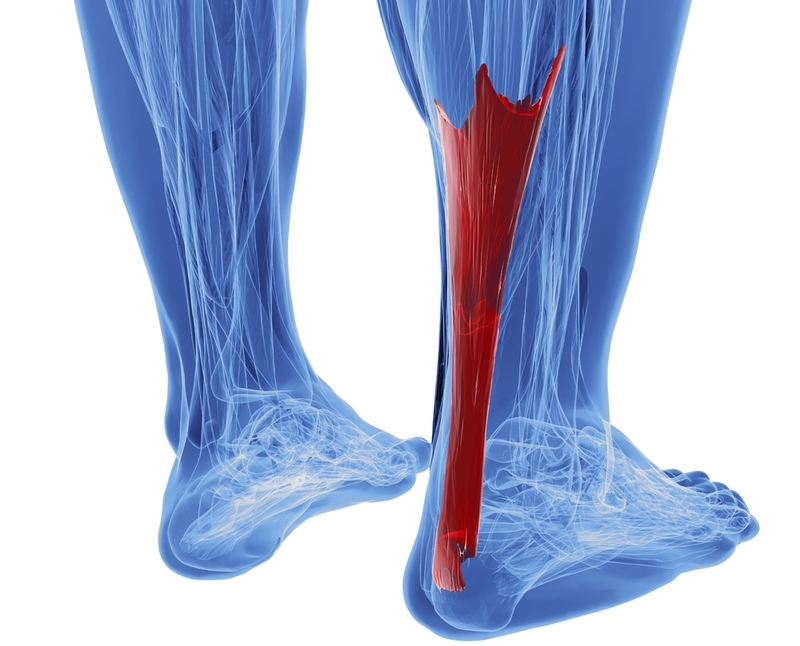 If you walk, run, or have ever jumped, then you have used your Achilles Tendon. The achilles tendon connects two large muscles in the calf to the heel, so every time your feet push off the ground this muscle is used. Achilles tendinitis most frequently occurs from overuse. Identified by pain and swelling near the bottom of the foot, achilles tendinitis is a common injury. If you have started a new exercise program, or have increased your physical activity in recent months, you may have overworked your achilles tendon. Stretching your calf muscles and wearing the proper shoes during exercise can help prevent this overuse. If you are finding symptoms and pain near the heel, it is important to schedule an appointment with us.